 Brighter Lights was our holiday season campaign to encourage you to be a "brighter light" and help us raise $10,000 so we all can do more in 2019 to help survivors of human trafficking. Donations are still welcome and greatly appreciated. You may remember Rita’s story from last year. Here's an exciting update, which we share to kick-off our 2018 Brighter Lights Campaign.